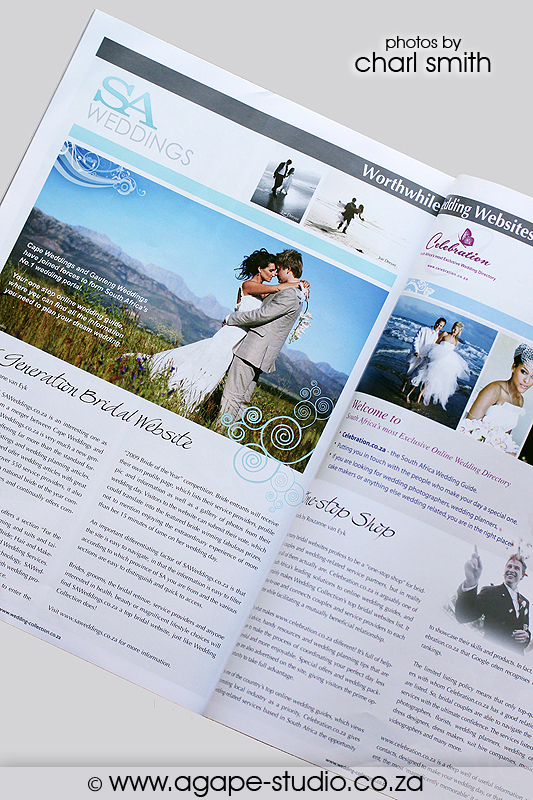 I was so excited to see the SA Weddings advert in the Wedding Collection magazine. In 2009 I won the Cape Wedding Photographer of the Year. 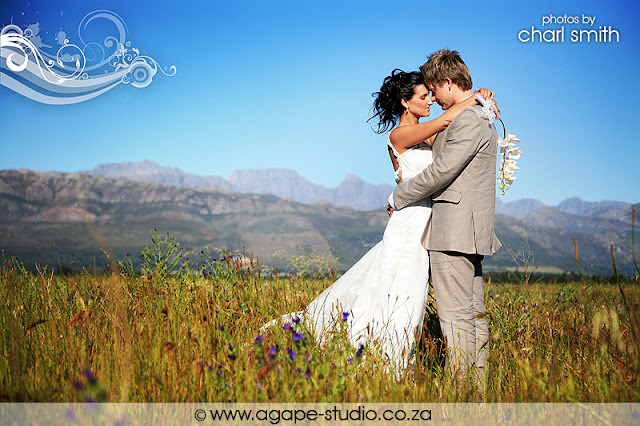 Since then Cape Weddings changed their name to SA Weddings and SA Weddings use my photo for their advertising material. 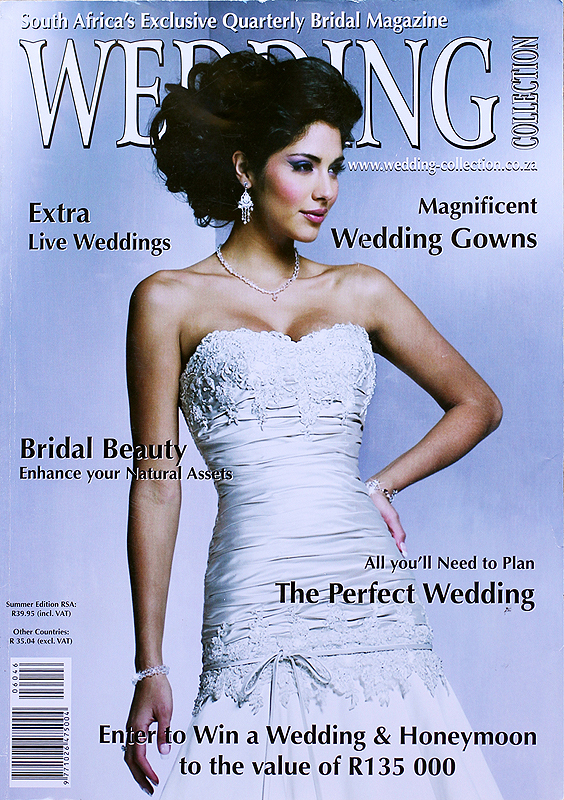 I am so honoured by this.